Hamiota’s retail and service sectors are diverse and provide a full range of services for residents and surrounding area. The retail trade radius ranges from 15 kilometers to over 65 kilometers for some operations. 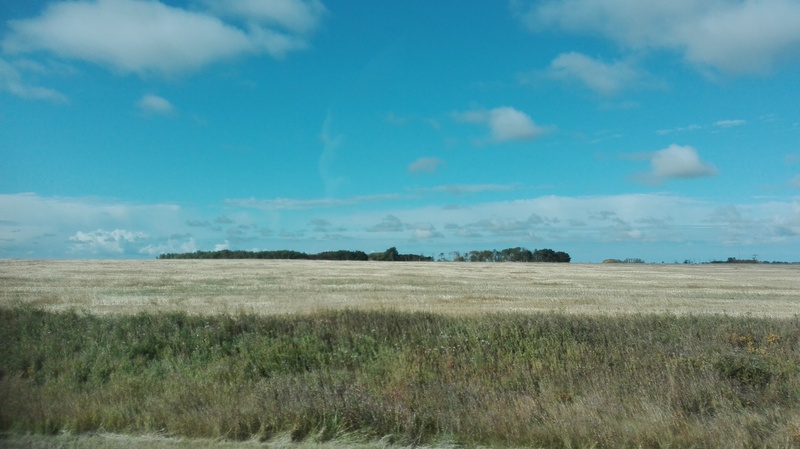 A large number of the Hamiota’s residents are employed in the agricultural businesses. Agricore, Cargill, and Redfern Farm Services employ many of the municipality’s residents. Hamiota Health Centre is the major employer in Hamiota. The Hamiota Medical Clinic is also involved with a teaching program affiliated with University of Manitoba. 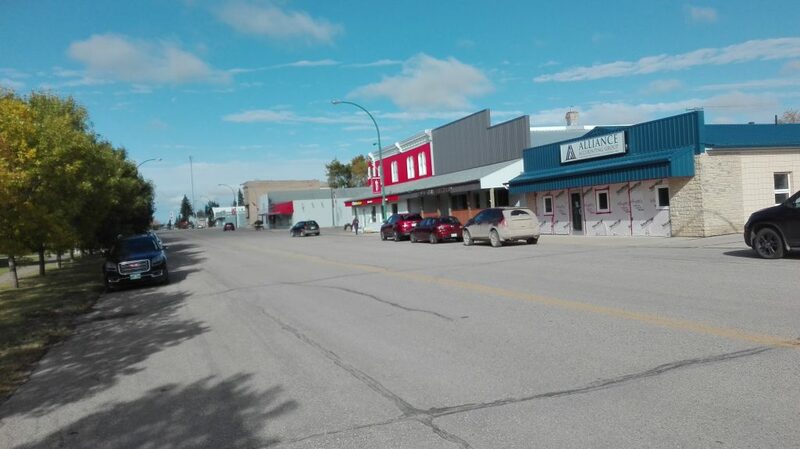 The Town of Hamiota also plays a significant role in the economic situation in the municipality. The town’s largest employers are its health care and education industries. The Hamiota District Health Centre is the town’s largest employer, employing approximately 135 residents. The Birdtail River School Division is the town’s second largest employer.